The home at 196 London Lane is a comfortable, family home with an all brick exterior and warm paint colors to welcome you and your guests. 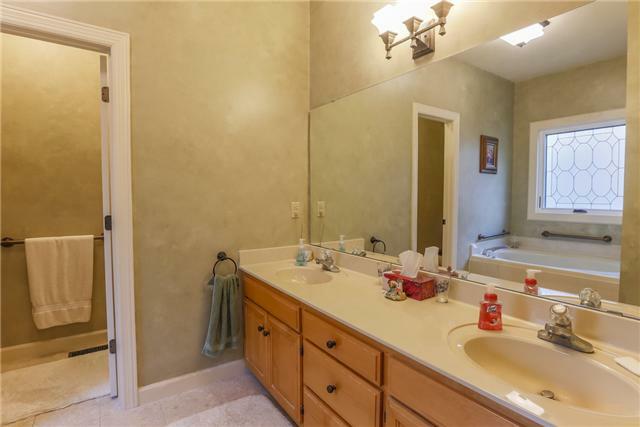 Priced at $339,500, this home is in Franklines Royal Oaks neighborhood. 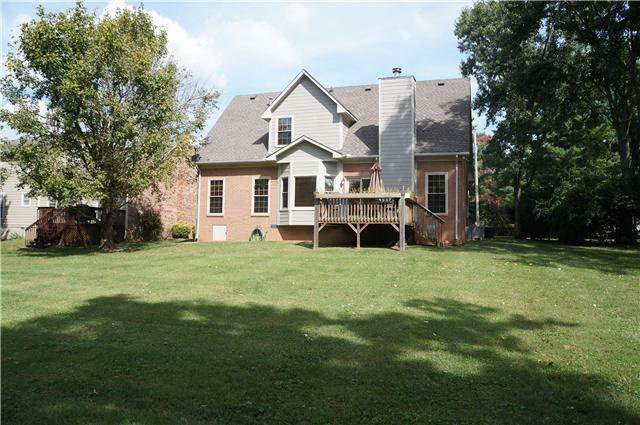 Ites 2,623 square feet, two stories and has three bedrooms and two and a half baths. Built in 1990, remodels and upgrades abound in this perfect family house. The home at 196 London Lane is a comfortable, family home with an all brick exterior and warm paint colors to welcome you and your guests. 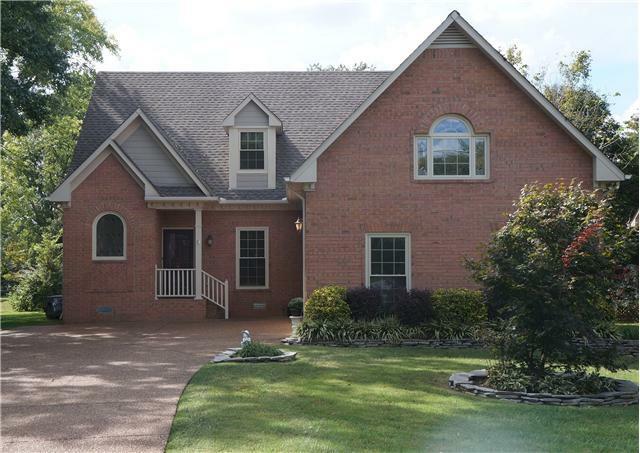 Priced at $339,500, this home is on a .36 acre lot in Franklines Royal Oaks neighborhood. 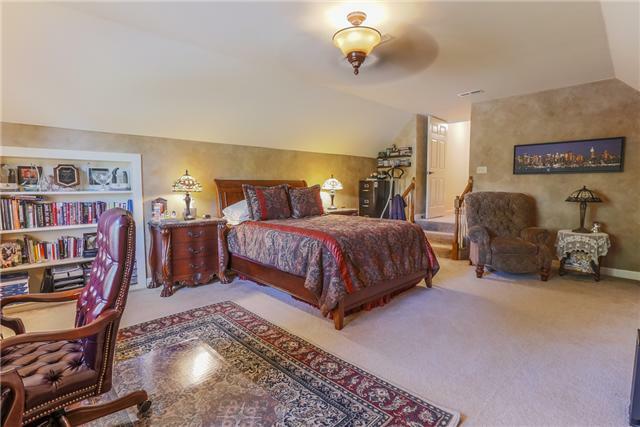 Ites 2,623 square feet, two stories and has three bedrooms and two and a half baths. Built in 1990, remodels and upgrades abound in this perfect family house. As you walk in, the foyer has slate tile flooring. Once you step onto the upgraded hardwood floor a few steps later, you’ll know youere here to stay. 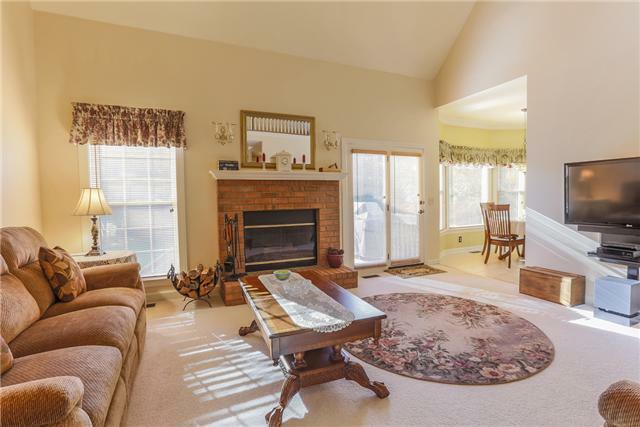 The living room is carpeted and has a brick fireplace. The kitchen is just around the corner and where youell find the most upgrades. 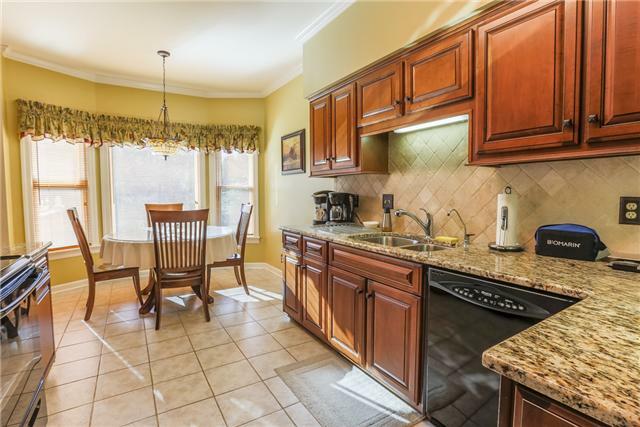 There are granite countertops, oil rubbed hardware, new tile flooring and backsplash, upgraded appliances, refaced cabinets, and a stained glass light fixture above the eat in breakfast nook. 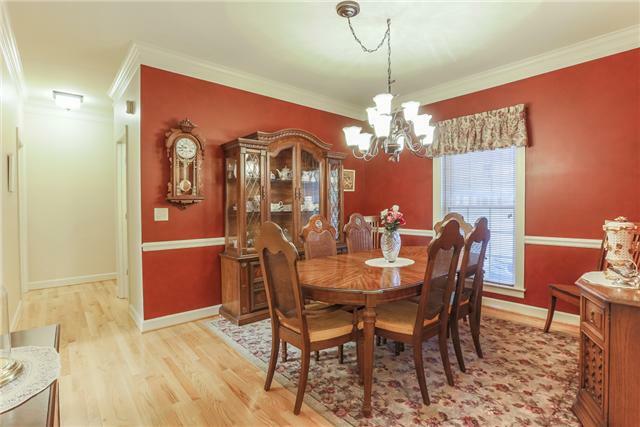 The formal dining room has chair molding and is right around the corner from the kitchen. 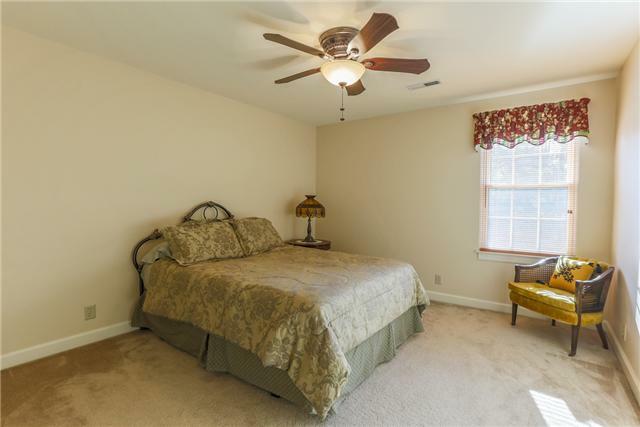 The large master suite is on the first floor and features high ceilings, crown molding and plenty of natural light. 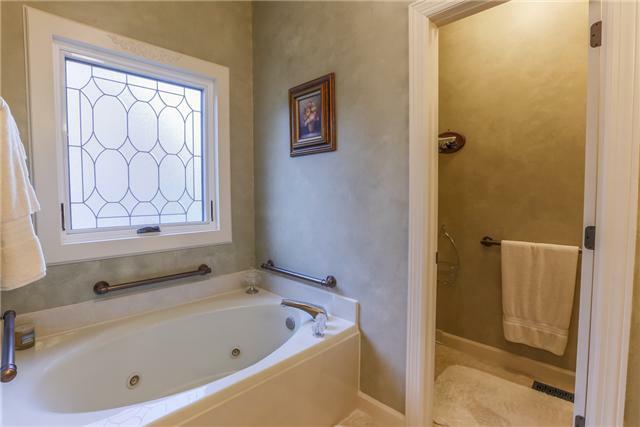 The bathroom has a double vanity, a Jacuzzi tub and a cathedral glass frosted window. 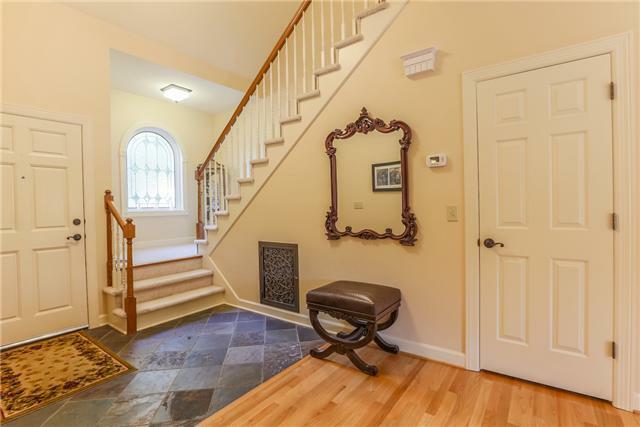 Making your way upstairs, youell see another cathedral, stained glass window in the stairway – just another touch of detail in this beautiful home. 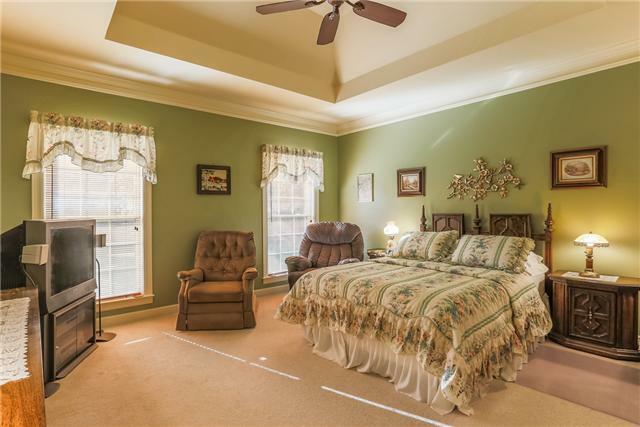 The bonus room has been remodeled into an oversized guest quarters. It could also be used as a home office or an extra living room. Pine-lined open-faced closets have been built into the walls. Youell also find a two car garage, perfectly sized for your family. The back deck was recently rebuilt in 2010 and ites a great size for family barbeques. Let the kids play in the yard or hide out in their tree house while you cook. Other notable upgrades to 196 London Lane are self-cleaning windows, a new roof, HVAC and hot water heater. There is no homeowners association and all covenants and restrictions have expired. Ites zoned for Liberty Elementary, Freedom Middle and Centennial High. 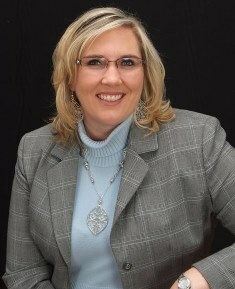 Laura Dahl of Benchmark Realty is selling the home.